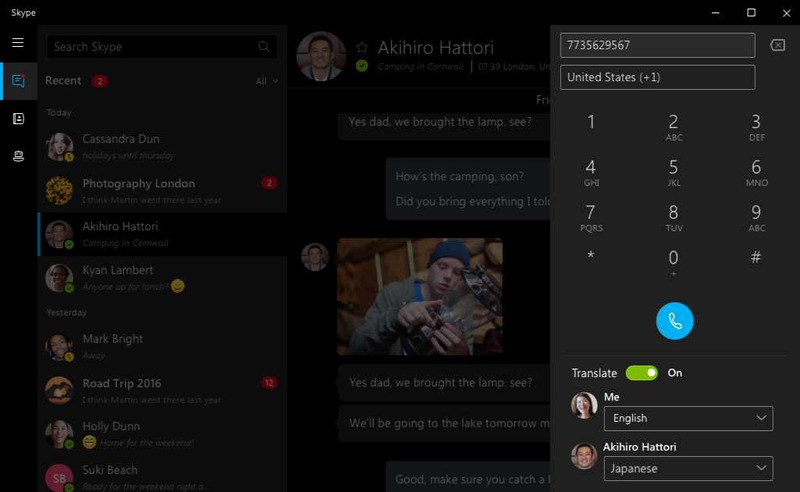 Microsoft Skype Translator added support for the Japanese language. Skype Translator translates users speaking language to different language in real time. Now Skype Translator supports nine different languages including English, Spanish, French, German, Chinese (Mandarin), Italian, Portuguese (Brazilian), Arabic, and Russian. You can download the Skype app for Windows 10 from the link below.